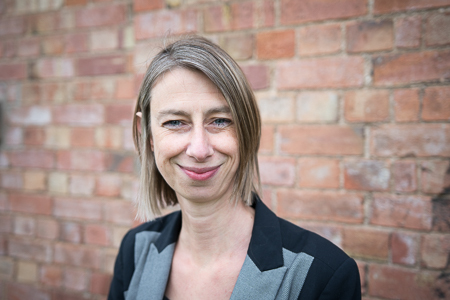 Yvonne is a chartered accountant and partner in Clayton & Brewill’s Nottingham office. Yvonne became a partner in 2005 and provides audit and accountancy services for a wide range of clients and owner managed businesses, including proactively advising on their personal and corporate tax position. Yvonne has a recognised specialism in accountancy services for doctors and GP surgeries.